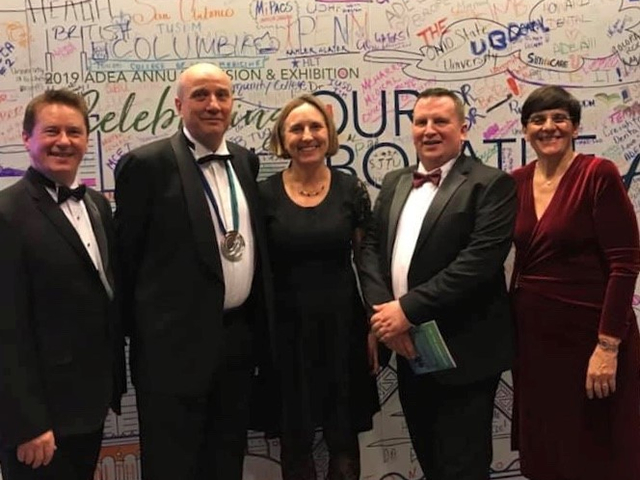 The International Federation of Dental Education Associations (IFDEA) was inaugurated in 1992 at a dental educators’ meeting celebrating the quarter-centenary (400 years) of the University of Dublin, Trinity College. 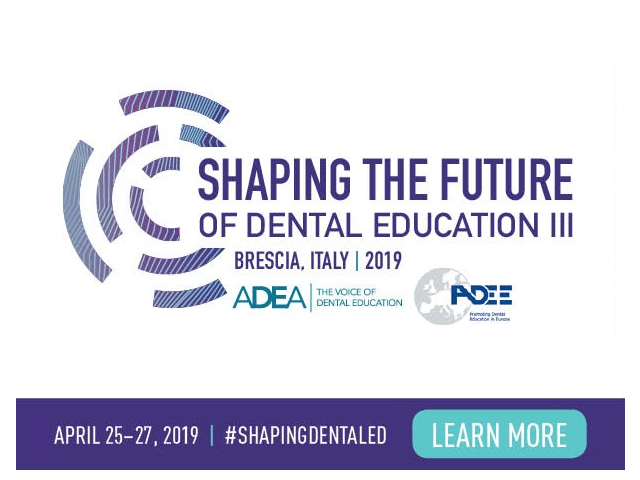 IFDEA was established to serve as the representative, independent worldwide voice for dental education by promoting advancement in dental education with the ultimate objective of improving the oral health of the public. To achieve its mission, IFDEA worked to serve as a forum for the free interchange of ideas in the field of dental education and research with an international perspective; foster communication among dental educators worldwide; search for improved methods of teaching and learning in the area of health sciences; search for improved methods and strategies for training dental educators; and foster research in health sciences education. Since its inception, IFDEA has held periodic meetings, usually in conjunction with the annual sessions of either the American Dental Education Association (ADEA) or the International Association for Dental Research (IADR). The desire to be of mutual assistance to fellow educators wherever they are based. To achieve its new vision, it was clear to the group that IFDEA would need to rethink both its strategy and its structure. From its inception, IFDEA’s membership was composed of representatives from national, regional and international dental education organisations as well as representatives from the many corporate and industry groups committed to improving dental education worldwide. In many parts of the world, however, there are few or no organisations that represent dental education or research. Thus, a substantial number of the world’s academic dental institutions and thousands of individual educators were ineligible to participate in IFDEA. In 2007, fifteen years after its inaugural meeting, IFDEA returned to Dublin to re-launch the organisation. At the conclusion of the Global Congress on Dental Education III on September 8th, Mary McAleese, President of Ireland, officially launched the International Federation of Dental Educators and Associations: The Global Network for Dental Education. The name change was more than semantic; it reflects IFDEA’s new strategy to connect and engage the 30,000+ dental staff at more than 900 dental schools worldwide. We believe that academic dental institutions have the unique responsibility to educate the world’s future oral health providers and to prepare students to meaningfully contribute to improving oral health globally. Through its Global Network for Dental Education, IFDEA will support the international academic dental community – including individuals, institutions, and related organisations – in this important undertaking, by serving as an axis of information, best practices, exchange programmes, news and professional development, and by supporting and contributing to the work of the many regional dental education associations and individual academic dental institutions worldwide. Sharing knowledge and experience is a two-way process that fosters better understanding and benefits both parties. By sharing knowledge within the global dental education community, we can raise standards and improve oral health worldwide, as well as recognise the incredible innovations to be found in under-resourced regions of the world. Together, we can improve global health.